College of Applied Sciences – Sohar is one of the six colleges under the Ministry of Higher Education, established in 1990, and located in the city of Sohar in the Governorate of North Albatinah. The vision of the colleges lies in playing a vital role in presenting Oman to the world as a developing nation reflected in contributing to the field of applied sciences, and in the development of the knowledge community to what confirms with the Omani cultural norms. 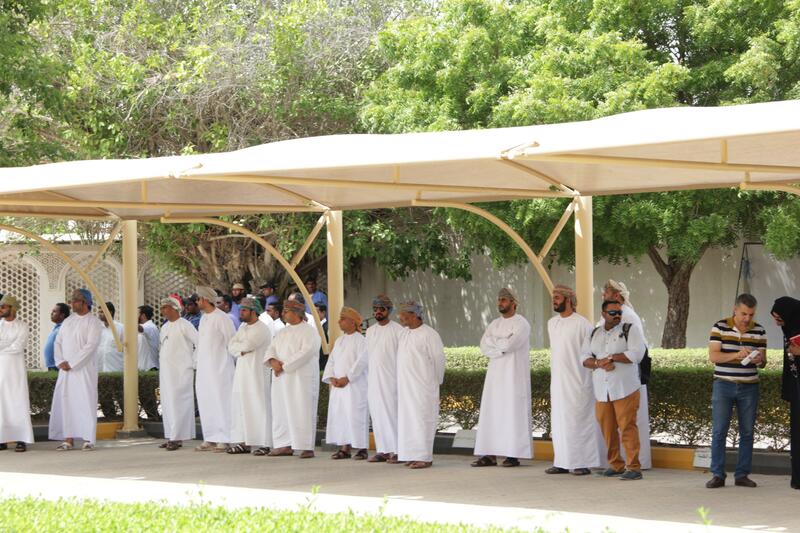 The mission of the college lies in creating and imparting knowledge through collaboration, career guidance, and the intensive cooperation with students, the local community and the labor market in order to create the supportive environment that would reflect in the development of Oman in the global arena. The college grants bachelor degrees in Engineering, in the following minors: Mechanical Engineering, Electrical Engineering, and Chemical Engineering. The college also grants bachelor degrees in Information Technology, in the following minors: Software Development, Database Management, Networking, and Security. The dean of the college undertakes managing the academic, administrative and financial responsibilities in the college to what parallels and confirms with the basic laws and regulations of the colleges and what is indicated therein, and he is assisted in carrying out the mission by the two deputy deans. There is a college council, and it undertakes many responsibilities and privileges, some of which are: executing study plans and curriculums, maintaining the progress of study, and inter-departmental arrangements, along with some other responsibilities. The college has four academic departments: the Engineering Department, the IT Department, English Language Department, and the General Requirements Department. There is also an intra-departmental council in each of these departments that undertakes a number of responsibilities and duties related to academic aspects. Furthermore, the college has a department for the financial and administrative affairs, with its divisions, and it includes within four supporting academic centers, which are: the LRC, the Registration Department, Students’ Services Center, and the Career Training and Guidance Center.